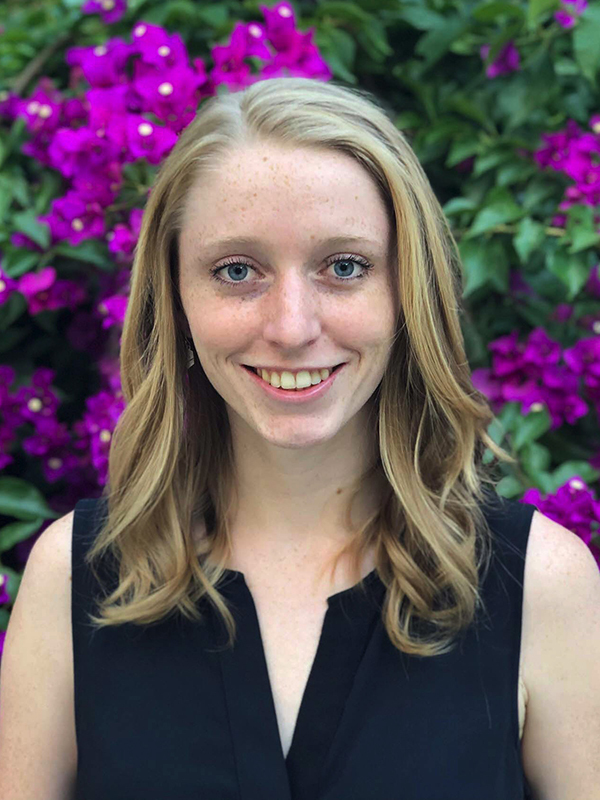 With degrees in Environmental Policy and Communications, Juliet is quickly proving to be a valuable addition to the Circlepoint team. She is assisting both the Communications and Environmental teams on a variety of projects in the land use and transportation market sectors. Juliet is passionate about sustainability and demonstrates a desire to reduce her carbon footprint by bicycling as her primary mode of transportation.